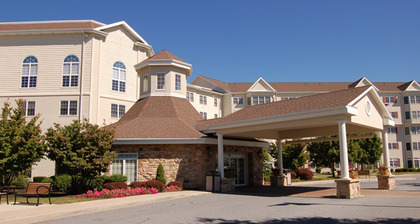 Freedom Village at Brandywine is a continuing care retirement community offering skilled nursing services, retirement living services, assisted living, Alzheimer’s care and orthopedic rehabilitation. Our assisted living residents reside in elegant apartments offering an inviting and warm atmosphere. Our residents enjoy the dedication of a well-trained and professional staff in a family environment.